The end of the year is always prime time for the events industry. Between the holidays and New Year’s Eve, there are more than enough reasons to host events. People are generally in a good mood and feeling generous. So if you hosted your fundraiser or ugly sweater party in December, then you’re doing it right. But as people return from their vacations and recover from the over eating and drinking, the next round of events often gets pushed back. With so many events being created on SquadUP at the end of 2014, we noticed that many hosts were looking for ways to have their events stand out. Their reliable networks of guests were incredibly busy trying to get as much work done before the new year and most had a fully packed schedule of events. There was a lot more competition and it was far more likely that these guests had conflicts. In January, it may be cold and people may be in “recovery” mode, but your target guests will likely have pretty open schedules. 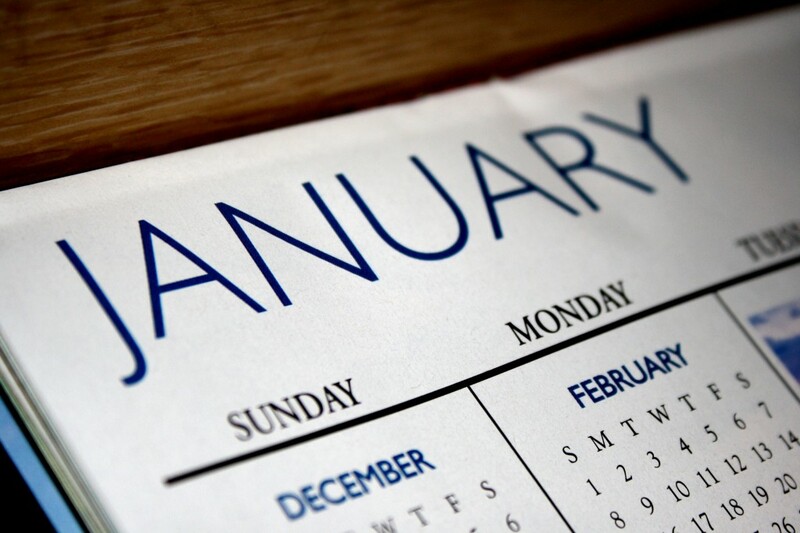 It’s important to make sure your event conforms to what makes January different from December. For example, in December you want to play into the holiday cheer. You may want to focus on the year winding down and why your event is the last chance your guests will have to donate, drink, network, etc. before the year is over. January is different. Your event should reflect that. 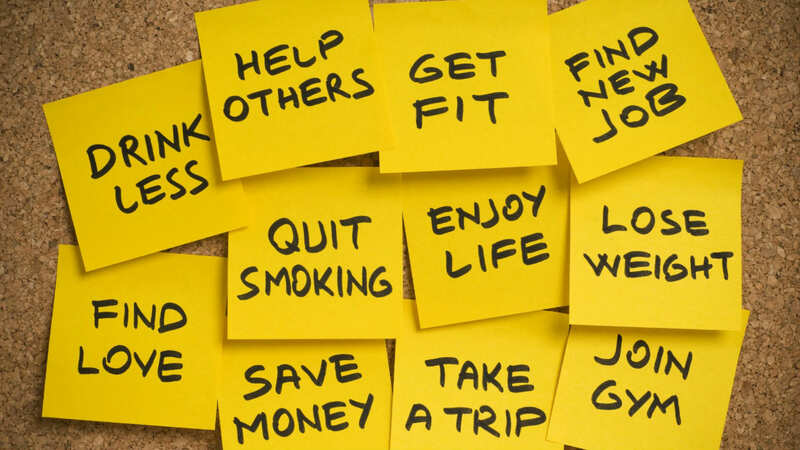 Most people have made New Year’s resolutions and the earlier in the month it is, the more likely they are to stick to them. So the heavy foods and copious amounts of alcohol that worked so well in December should be switched out for healthier, clean-living options. Think about common resolutions and show your guests why your event will help them achieve those resolutions, or at the very least not interfere with them. Take some time to brainstorm how your event can take advantage of these. Get creative with your food and drinks to make guests feel like they’re not sabotaging their goals a week in to the year. Find a way to incorporate physical activity into your event. If your event has a charitable component, play that up. If you have an event in mind but aren’t sure if it’s ideal for January, leave us a comment or tweet @squadup. We’d be happy to offer advice and help create your event.